Welcome to Gospel for the Glory of Jesus. 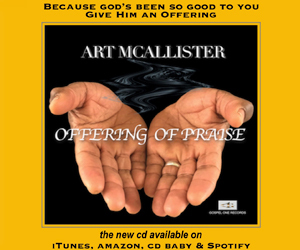 Music from Luther Barnes, Stephanie Mills, Israel and more. 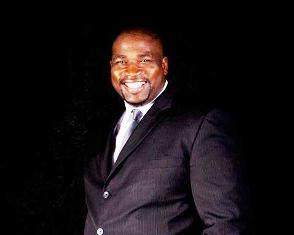 Guest Pastor Bishop Gary R. Johnson Jr. of The Empowered Church International teaches on the power of a changed mind, speaking in tongues, the Empowered Learning Academy and special events coming up at his church.